If you're new to the snow view our First Timers' Guide here. All vehicles entering Mt Buller or Mt Stirling resorts are required to pay a resort entry fee that goes towards the costs of essential services on the mountains. Parking is located within the Mt Buller Resort approximately 1-2kms from the Mt Buller Village. Visitors can hop on a free shuttle bus to the Village from all day car parks or the Northside Express Chairlift. We’re making getting to the snow cheaper and easier! Visitors can park at Mirimbah Park at the base of Mt Buller on weekends (Saturdays and Sundays), from 6 July to 25 August for just $46 per car ($36.80 online), and hop onto the FREE Snowplay Express shuttle bus to the Mt Buller Village. Book your seats online ahead of time and save time and money. If you're staying overnight, you will need to pay for resort entry (see above), plus overnight parking, and valet taxi fares to transport you from the car parks to and from your accommodation. WHEEL CHAINS: ALL OVERNIGHT VISITORS MUST CARRY WHEEL CHAINS BY LAW. 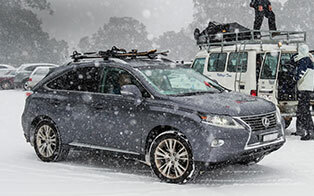 Overnight guests to Mt Buller may take a valet taxi from the car parks to their accommodation. Taxi tickets are available to purchase online, from the resort entry staff at Mirimbah or with cash from the valet taxi driver. Taxis operate 7 days, from 7am - midnight. Out of hours times must be booked, and incur an additional charge of $100. 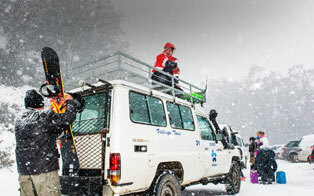 A season pass provides access to both Mt Buller and Mt Stirling for the entire snow season. Please be aware that there is no preferential parking for seasons pass holders and during peak weekends, later arrivals are more likely to be parked in lower carparks. Make the most of your snow and arrive early! Commercial coach and tour operators pay a set price per person travelling on a coach. 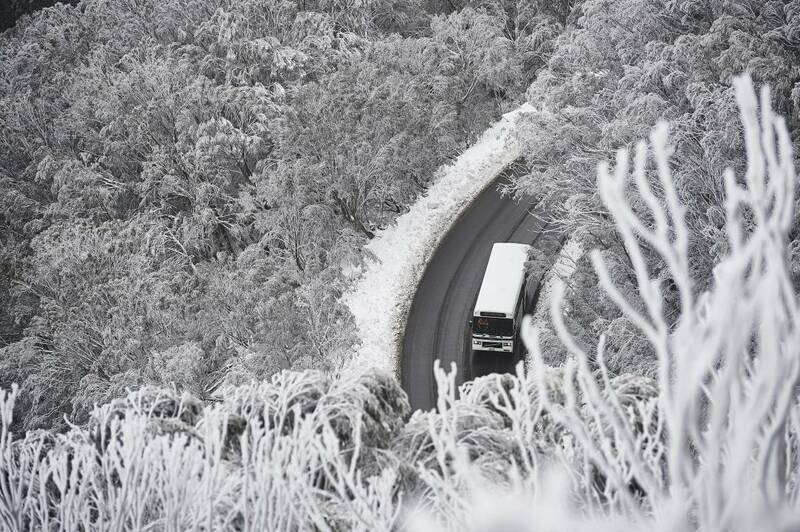 It’s easy to drive to Mt Buller. There are different requirements for DAY and OVERNIGHT visitors so have read through to get all the info you need. If you’re staying overnight you’ll need to take a taxi to and from your accommodation - book online now. Coaches are a practical transport option to the snow, and provide great value. Guests can fly into Melbourne Airport (Tullamarine) and transfer to Mt Buller by coach, or avoid the road altogether and arrive by helicopter.